Grey, grey grey today! Grey fashion is one of my favourite colours to wear, easy chic with blue undertones. Everything from nail polish through to clothing and accessories for me is instantly glam in a grey shade. With the recent release of the 50 shades of grey film and as I have seen so many grey fashion pieces I’d like to purchase I thought I would share them today. It is a bit of a long wish list today but I hope you like the items I have spied! 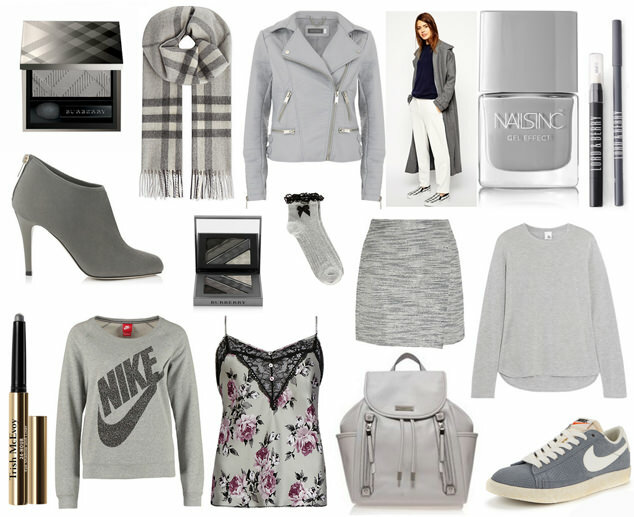 Which are your favourite pieces from todays 50 Shades of Grey Fashion wishlists?